How Much Does a Furnace Repair Cost in San Marcos? The cost to repair a furnace in San Marcos is around $350 on average. In this article, we’ll go into more detail about each of these factors and explain how they will determine the cost of your furnace repair. Note: The only way to get a 100% accurate quote for your repair is to contact an HVAC technician to inspect your system. The information provided in this blog is general in nature and not a guarantee of what you’ll actually pay for your furnace repair. Want a 100% accurate quote for YOUR furnace repair? Most contractors charge a service call (or diagnosis) fee. This fee is the cost of sending a tech to your home to diagnose your furnace problem. The price of a service call fee can vary from contractor to contractor, but it generally ranges from $50 to $200. Before scheduling an appointment with a contractor, ask how much the service call fee is so you can plan for this cost. This factor is the big one: What’s wrong with your furnace will largely determine what you’ll pay. So without knowing exactly what’s wrong with your furnace, we can’t tell you how much your repair will be. Here’s the bottom line: If your repair is covered under warranty, you may not have to pay as much for your furnace repair. A limited parts warranty comes from the furnace manufacturer and covers important parts anywhere from 1 to 20 years, depending on the part. The heat exchanger: As you know from the previous section, a heat exchanger is the most expensive type of furnace repair. Since the heat exchanger is the heart of the furnace, most manufacturers will typically offer a 20-year limited warranty or a lifetime limited warranty. Main components: Main components include parts like the blower motor, igniters and electronic controls. These parts are usually covered under warranty from the manufacturer for 1 to 10 years. In addition to a limited parts warranty, some manufacturers allow you to purchase an extended warranty, which extends the length of time a part will be covered. You’ll need to check with the manufacturer to see if you have the standard limited warranty or an extended warranty. How to find your furnace parts warranty: Find your furnace model number, then search for it on the manufacturer's website to see if you can find the warranty there. If you can’t, contact the manufacturer directly and they’ll have your warranty info. A limited labor warranty comes from the HVAC contractor who first installed your furnace, and it covers the cost of labor to repair or replace a faulty furnace part. Most labor warranties cover repairs 1 to 2 years after installation, or 5+ years if you opted for an extended warranty. If you’ve recently had your furnace repaired, most contractors offer a 6-month or 1-year guarantee on their repair work. So, if the same part breaks down within that time frame, the contractor will repair your furnace free of charge. How to find your furnace labor warranty: Contact the contractor who first installed or most recently repaired your furnace system and they will have your labor warranty info. The contractor you hire to repair your furnace will also determine how much you’ll pay. You see, not all contractors charge the same for their services. More experienced, higher-quality contractors charge more for their services, but they also do better work. Our advice? Don’t be scared to hire a contractor who charges a little more for their services. They’ll typically do better repair work, which reduces the risk of the same part breaking down again. Verify the contractor is licensed and insured, so you conform with local laws and you’re not financially liable if there’s an accident on the job. Make sure the contractor has experience with furnace repairs (ideally, 10+ years of experience). Check the contractor’s customer reviews on sites like Better Business Bureau, Yelp and Google to see what other customers in the San Marcos area have to say about the company. Need a furnace repair in San Marcos? We’ll send over one of our certified techs to diagnose the problem and fix your furnace. Learn more about what to expect when you hire us by visiting our furnace repair page. 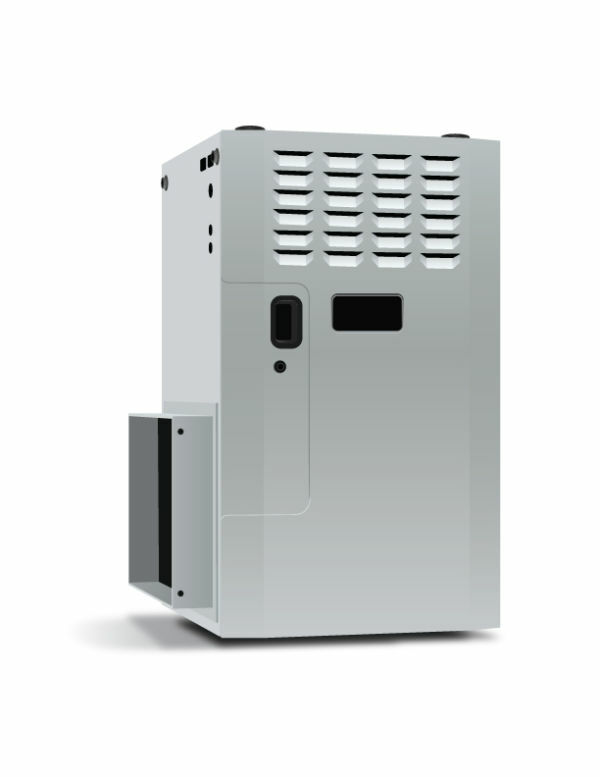 How Much Does a Heat Pump Repair Cost in San Marcos? How Much Does it Cost to Repair a Central AC in San Marcos?